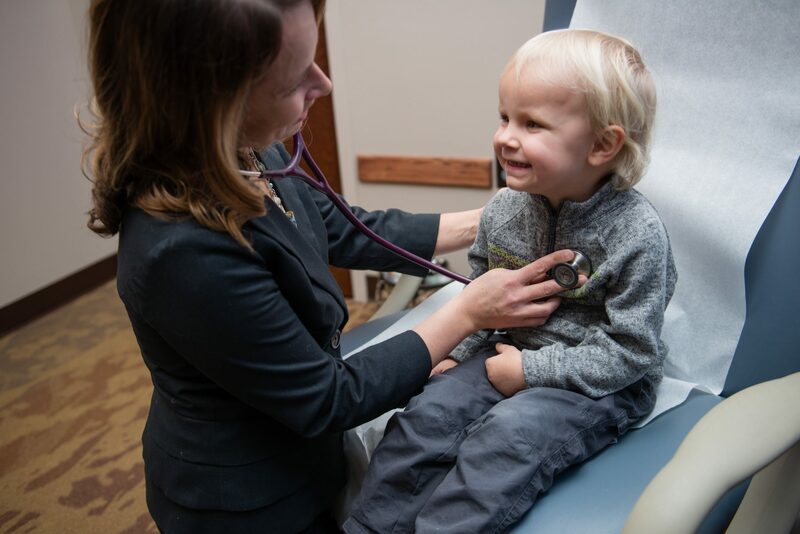 Family Medicine of Michigan is a Patient-Centered Medical Home. 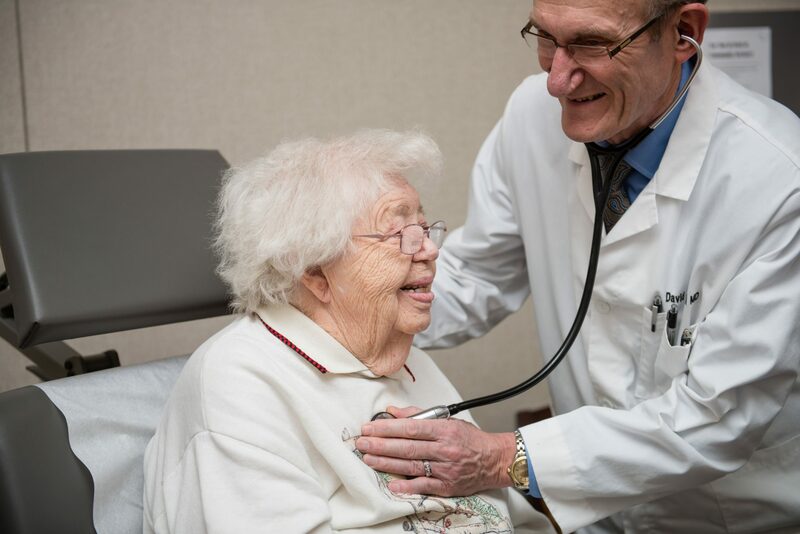 We make every effort to ensure that the health care we provide includes preventative care as well as acute and chronic disease management and we put you at the center of that care. Family Medicine of Michigan has providers that are Certified Medical Examiners. The National Registry of Certified Medical Examiners (National Registry) is a new Federal Motor Carrier Safety Administration (FMCSA) program. All commercial drivers whose current medical certificate expires on or after May 21, 2014, at expiration of that certificate must be examined by a medical professional listed on the National Registry of Certified Medical Examiners. To ensure your CDL examination goes smoothly, here are some reminders to help you prepare for your medical exam. If your health care provider is NOT one of Family Medicine of Michigan’s providers, and you are currently under the care of a health care provider, please have him/her complete this paperwork prior to coming to your appointment. If you are being treated by any medical specialists please bring a copy of your most recent test results and your last visit note with you to your appointment. If you are being treated for sleep apnea please bring a copy of your most recent compliance record with you. Print and complete the medical examination form. Bring the Medical Examiners Certificate with you to your appointment. If this is a renewal of your CDL please bring a copy of your previous medical examination form, if available. The cost of a CDL medical examination is $150 and must be pre-paid when scheduling your exam. If you are unable to make the scheduled appointment, call and cancel. You must call and cancel at least 48 hours prior to your appointment or the prepaid exam fee will be forfeited. Your examination will take approximately 1 hour. Blood pressure will be taken. Hearing and vision will be tested. If you wear hearing aids you will need to get a hearing test by a licensed audiologist and bring a copy of your results to your appointment. Make sure if you wear glasses or contacts you wear them to your appointment. If you are currently being treated for diabetes you must bring a copy of your diabetic retinopathy exam (must be less than a year old). You will need to be able to distinguish between the colors red, yellow, and green. A urine test will be performed. You will be asked to change into a gown for your physical. Other tests may be ordered if deemed necessary by the medical examiner. Family Medicine of Michigan has providers for FAA certification for class 2 & 3. Each addtional CACI after three would be an additional $20. Any additional necessitated consultation such as communication with other providers, obtaining medical history not supplied by the airman, and the like will be charged at $30 per 15 minute increment. We are pleased you are interested in scheduling your AMCE at Family Medicine of Michigan. This information is intended to make your visit for your exam as efficient as possible so that you can be certified while at the office, preventing added costs and time spent in gathering subsequent medical information, visits, and deferred licensure, and, in particular, avoiding the submission of incomplete evaluations to CAMI. You are undoubtedly aware that all 8500-8 examination forms must be entirely submitted electronically now or, if you are still in a group not required to do such, you will undoubtedly soon be required to do so. To this end, please read the following and give careful consideration to it when completing your part of the form. Doing this can save you considerable time, money, and aggravation. Enter MedXPress https://medxpress.faa.gov and complete ALL of the questions completely and accurately. Print summary sheet (bring it with you when you have your examination). You will need government identification to present at check-in (driver’s license, passport, or like). If your plans change and you cannot make the visit, call and cancel. The prepaid examination fee will be forfeited if you don’t and another exam will then require the same payment. Item 18 asks for, “Have you now or have you ever had…”. The FAA wants every medical problem you have ever had reported at each exam--they will no longer accept “PRNC–Previously Reported, No Change”. Provide what you have experienced medically speaking and a brief report of how you are doing and the name of the treating doctor. You will save time and aggravation if you bring a current status report from your treating doctor. There are now 15 medical conditions that are CACI (Conditions AME Can Issue) approved and can be dispensed with at the time of your examination but all will require a current status report from your treating doctor as to the status of your health (how well is the problem controlled, lab evidence, medications employed, any complications, etc). Without the letter, no CACI, and if such evidence is not produced within two weeks, the exam must go to CAMI as incomplete. Current CACI conditions: Arthritis, Asthma, Chronic Kidney Disease, Colitis, Glaucoma, Hepatitis C-Chronic, Hypertension, Hypothryroidism, Kidney Stones, Migraine and Chronic Headache, Pre-Diabetes, and four cancers, Prostate, Bladder, Renal (Kidney), and Testicular. If any of these conditions have ever applied to you or currently apply to you, please reference the CACI guidelines at aviatormedical.com/conditions-ames-can-issue-caci.html. If you have a Special Issuance, the FAA will have provided you with instructions as to what information you will need to provide and how often it must be provided—follow their instructions completely. An uncorrected visual acuity must be submitted at the examination. Therefore, if you wear contact lenses to correct your vision, be prepared and able to remove them for the purpose of the examination. Report all medications you are using, including their dosage and how they are dosed. Keep in mind that you have 60 days following submission of your history into MedXPress to complete your examination. After 60 days, your record will be wiped clean and you will have to resubmit your information. Also keep in mind that the denial rate for deferred examinations in the United States is only 0.07% (7 chances in 10,000) if all of the necessary documentation is provided. Not providing documentation increases the risk of denial 15 fold! Hopefully you will find this information helpful in determining what it is you need to do to make your AMCE as efficient and painless as possible. If you have any questions you need answered, or if you are unsure whether or not you need to supply certain documentation, call 517/627-2181 and ask for the receptionist handling FAA medical examinations. If she does not know the answer and if I cannot be of help, this will provide opportunity for me to contact the Regional Flight Surgeon and obtain it for you. You can also obtain help at http://www.faa.gov/other_visit/aviation_industry/designees_delegations/designee_types/ame/amcs/.